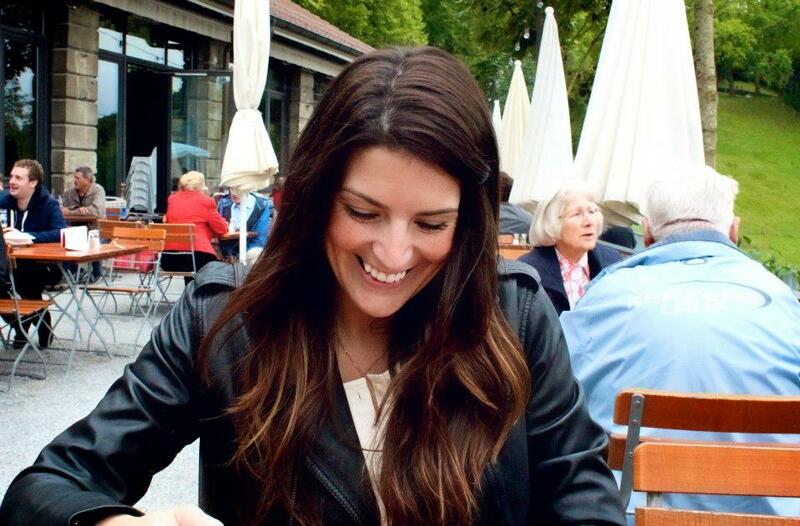 Point Me to the Garden Party and Prosecco – Letters to Lo. Bring. On. Spring! I swear every winter there’s a point when I genuinely begin to lose hope. But alas, dress weather has arrived! I wore this look to a garden party last weekend and while it may have gotten rained out, I felt like spring the whole day. 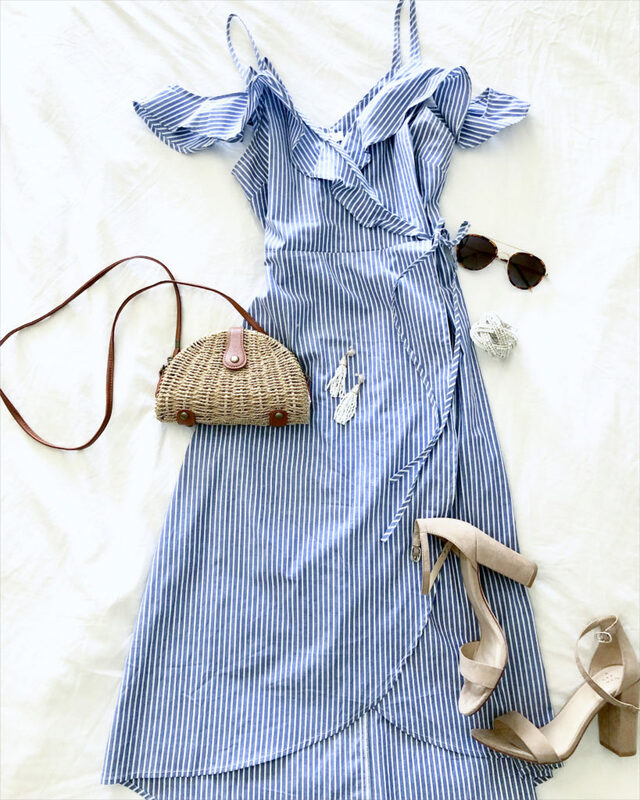 This dress is perfect — so flattering and comfy. And PERFECT for post baby. It cinches the waist but leaves room. 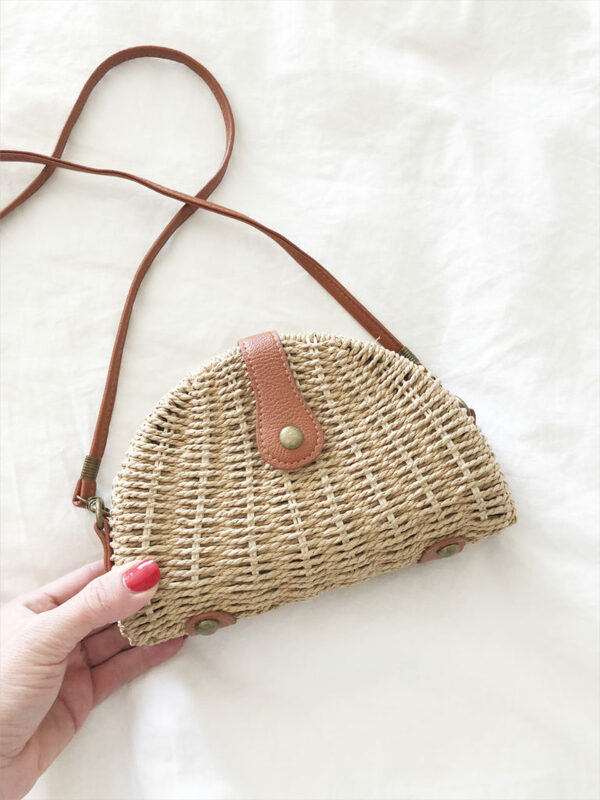 Needless to say my obsession with ratan and straw bags for spring continues — this one is light and chic and under $20! I don’t know about you but unless it’s a classic and timeless bag that I’m going to wear for years I don’t like to spend more than $50 on a bag. This one fits the bill! (I posted several bargain straw bags for spring on this post.) And P.S. 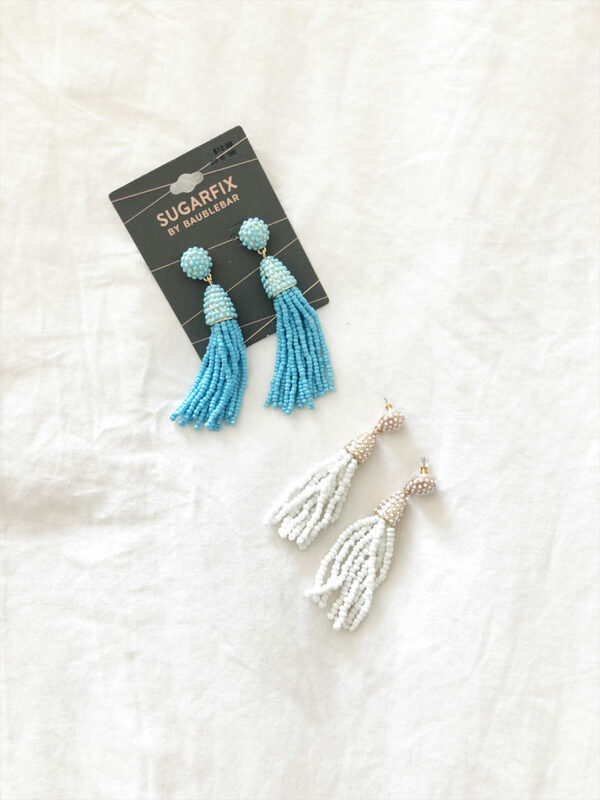 These Bauble Bar for Target earrings are great! They’re only 12.99 so I got them in white and turquoise.